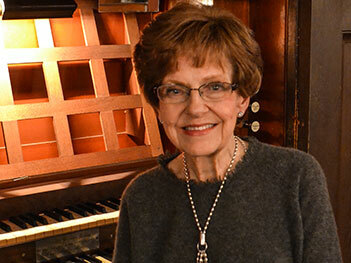 Welcome to the website of Lois Z. Toeppner, musician. I will perform your wedding music needs on organ, harpsichord, piano or electronic keyboard. I also perform throughout Boston, Framingham and Worcester areas as well as the entire Eastern and Central Massachusetts region for weddings, church and synagogue services with over 35 years of experience. While visiting this website, be sure to turn on your computers' speakers for a complete audio experience. Enjoy your visit, and feel free to contact me, so I can put my experience to your advantage!